Sedona Ticket Station, a one-stop shop for discounted tickets on Sedona's most sought-after outdoor activities and adventures! An authorized and insured retail seller of tickets, we offer affordable prices on Pink Jeep Tours, Guidance Air Helicopter Rides, Out of Africa Animal Adventures and so much more. 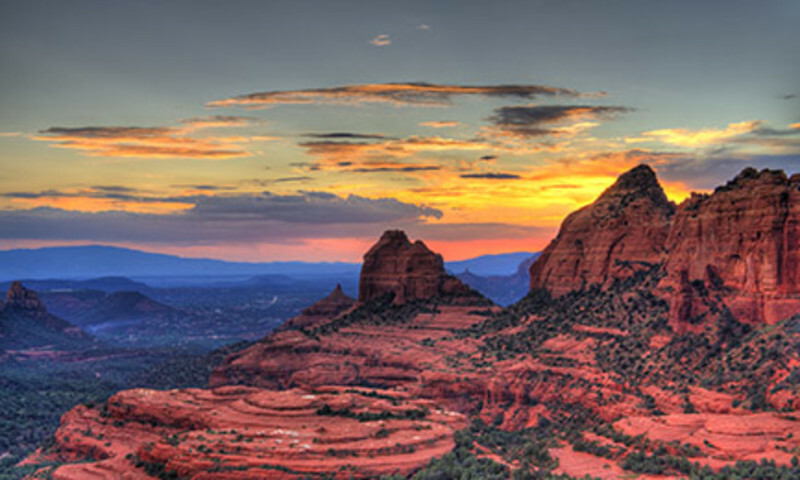 Sedona Ticket Station offers in-person ticket pick-up locations in the Sedona area, providing you both convenience and peace of mind on your upcoming Arizona vacation.